Our Maximus is an exuberant blast of fresh air, and one of those rare rescue dogs who can give an active family their Disney Moment. 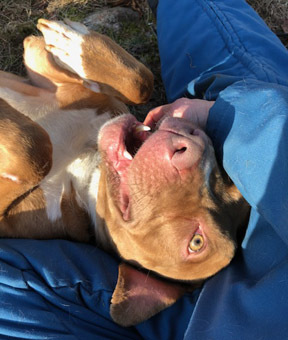 He is a glorious Staffordshire Terrier mix who came to us recently from an overcrowded NYCACC, where he quickly became a statistic: just one more homeless Bully fated for the inevitable. Just two years old, Maximus' life was almost extinguished before it had begun. Maximus exemplifies the best qualities of the APBT. Indeed, he is the 2019 poster boy for the breed! He has an outgoing and gregarious personality, he adores people, and craves human attention. He loves to play, and can draw a game of chase out of the most reticent dog or petulant child! 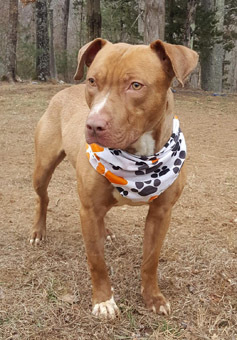 Maximus is a strong, powerful boy at 50 pounds, and he needs an adopter with some physical strength to manage him on lead. He would be the ideal raucous playmate for an active family with older kids or teenagers. 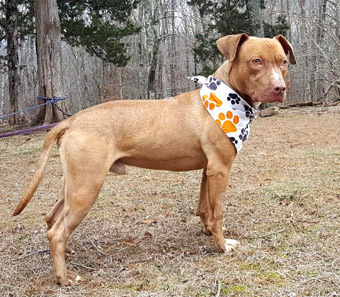 Maximus could also join an active adult home, with folks who have the time to focus on his ongoing obedience training. He would be a good addition to a multi-dog home, with other high-energy spirited young pups, provided appropriate attention is paid to maintaining calm and reinforcing good behavior. Cats are usually a dicey combination with any Terrier, and Maximus might chase them beyond their comfort level. 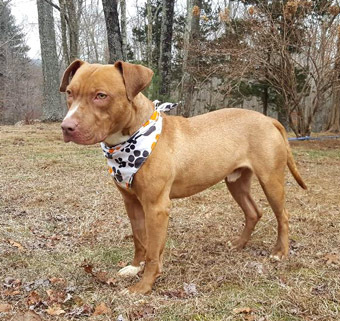 Maximus is a high-energy youngster, who has a puppy-like guilelessness, and a confidence that puts him at ease among strangers in new situations. 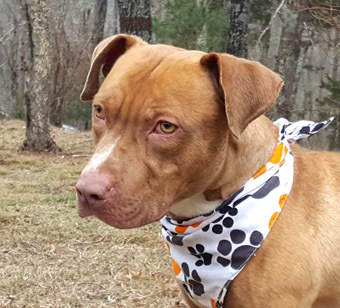 He is one of those rare rescue dogs who could fit into just about any action-packed home. We have started him on basic puppy manners bootcamp, as well as the Canine Good Citizenship puppy protocol, and he is one of our most enthusiastic students. He performs his commands with absolute relish, and considers training a fun game at which he wants to be the absolute best! Our hope is that Adopters will continue him on this positive path to Canine Good Citizenship Certification. He has the potential to go all the way. Maximus has good house manners and is house trained and crate trained. Adopters should be prepared to "puppy-proof" the house, and should expect to troubleshoot the occasional accident that will inevitably occur during his transition to a new home. He is in good health and at a healthy weight, which should be maintained at about 50 to 55 pounds. Maximus has been recently neutered, has been vaccinated for rabies, DHLPPC (distemper, hepatitis, leptospirosis parvo, parainfluenza and coronavirus), and canine flu. He has been boostered as needed. He has had the 4dx test, and is negative for heartworm, lyme, earlichia and anaplasmosis. He has been dewormed. 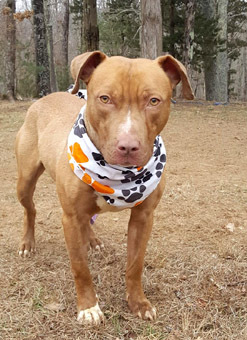 If you are interested in Maximus, please write to Denise@eskiesonline.com or call/text Denise at 860-908-9738 for more info. About us: We are an active multi breed Dog Rescue local to New England, situated in Canterbury, Connecticut. Our 21 year history is reflected in our website EskiesOnline.com, and on our Facebook page: Eskies Online.